Yep, the Christmas clock is ticking... only 72 days to go! Now's the time to work out what you will be framing for whom this year and get organised. Don't leave it all till the last minute - you'll run out of time! Place your order in one go to avoid extra freight charges! REFRAMING - We all have images that we've framed some time ago lying around. 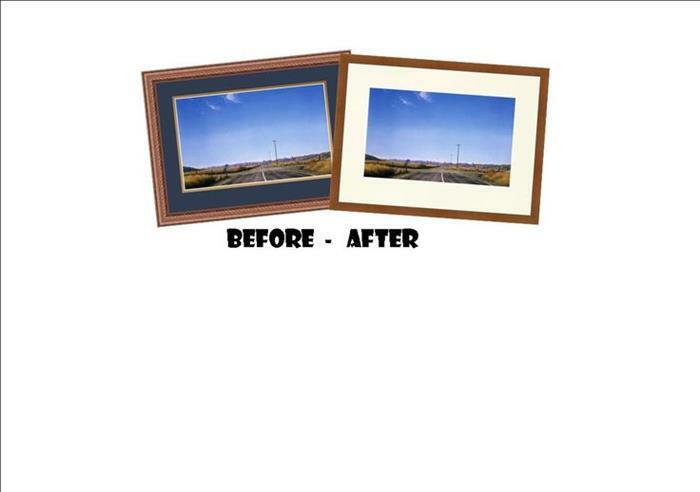 The easiest and most cost effective way to modernise and freshen up a framed picture is to re-mat and re-frame it. Give your images a framing face lift! We still have spots available on our courses for this year. 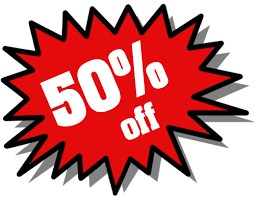 Now's the time to learn - we're giving you 50% OFF all course dates for 2015! You are receiving this newsletter because you placed an order or opted into our mailing list.